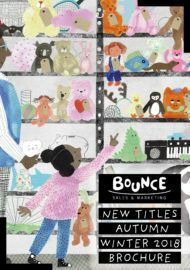 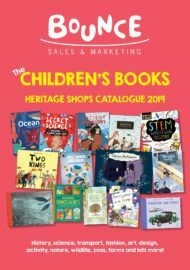 Brown Bear Books – Bounce Sales & Marketing Ltd.
Brown Bear is the children’s imprint of Windmill Books. 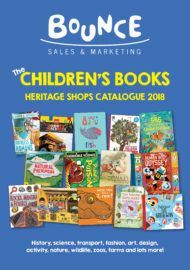 They publish and package high-quality, illustrated children’s books for the trade and for schools and libraries. 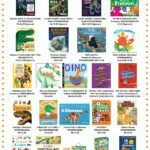 Their books regularly win awards and recommendations.